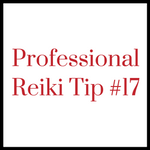 If you offer free Reiki treatments, will it encourage prospective clients to try Reiki? 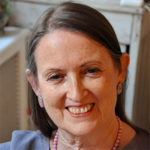 Reiki professionals often ask about Reiki fees, which are discussed in this section of the Reiki Professional Tips video series created by international Reiki master Pamela Miles, author of REIKI: A Comprehensive Guide. 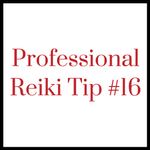 Consejo de Reiki Profesional nº16 is a Spanish translation of this video you can print and share as is, without copying or changing the content or presentation in any way. Thank you Pamela for your wonderful tips. What I have been doing is for my friends I give them a free treatment so as to get the word out there about Reiki. Interestingly enough most of them have become paying clients. Once they experience the effects of Reiki they love it and love what it does for them overall. Thank you for sharing your experience, Karin, and I’m happy it worked out so well for you. I wonder if the fact that they were friends to begin with made the difference in the sense that your promotion didn’t attract bargain hunters or people more interested in a single experience than in lasting benefit. 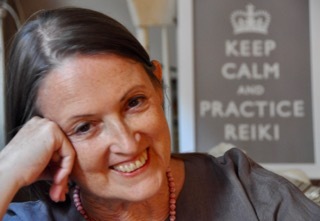 Hi Pamela, I have written an article in a local newspaper for my city about raising awareness for Reiki practice. Just as you suggested, I will be offering a hands on experience of Reiki (10 minutes or so). After todays video tip, I can also offer a special for those who sign up for a treatment. Thank you for your wonderful suggestions. After such a large outlay of money for training and equipment I am sure many are wondering if they made the right decision in choosing the healing field, are cut out to be business managers, and can stay positive when people aren’t flocking to your door. Your encouraging words can keep us motivated to stay the path we were destined to follow. Well Put Rosemarie. Will say that at my free 3 hour clinic at the health food store I give a discount coupon for the first treatment, I haven”t had anyone from that venue take that offer. They all express gratitude with the treatment but it does”t bring them to my table. Like I said before I do get clients at the local senior center where it has always been a charge.